Perfect cleanliness is the essence of hospitality. Discover our special treatments: Ozosi, photovoltaic panels, anti-dust treatments and much more. Solutions from Hotel Outsourcing, to Civil and Industrial Cleaning to Special Interventions. "Hello, I'm Gianmaria Villa, founder and Chairman of Velox Servizi and I want to attach this preface to our presentation to focus on the main aspects that differentiate us from our competitors. 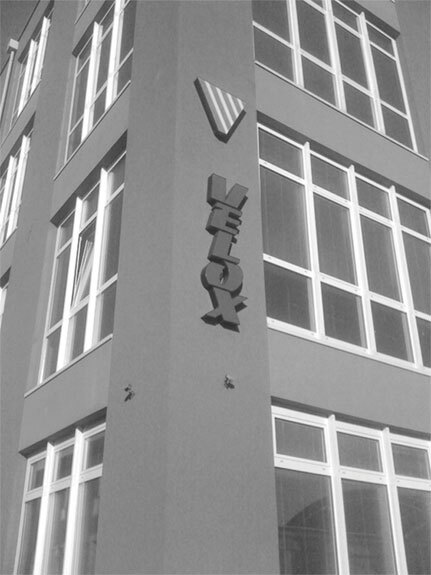 Velox Servizi, founded in 1990, has always operated in compliance with commercial rules with particular attention to its employees, the backbone of the company." Cleaning, sanitation and environmental disinfestation services are a Velox vocation. Would you like to be part of our staff? Don't hesitate to fill out the contact form attaching your cv. We will contact you as soon as possible.